It’s exciting to move into the arena of indie publishing and have the opportunity to publish my own books. A special thank you to my awesome editor, Iola Goulton, and brilliant cover designer, Karinne Campbell. Many thanks to my critique partners and beta readers who have provided input and encouragement for all of my books. Thank you to the lovely ladies in the SPLASH! novella group who were very generous with their time and expertise as I navigated the new world of indie fiction publishing. I appreciate you all and I’m blessed to call you my friends. I’m exploring traditional publishing opportunites with my agent, despite the Heartsong Presents line closing last month. I’m now technically a hybrid author because I’m open to publishing both independently and with traditional publishers in the contemporary Christian romance genre. If you’d like to be notified when my next book releases, please sign up for my author newsletter. 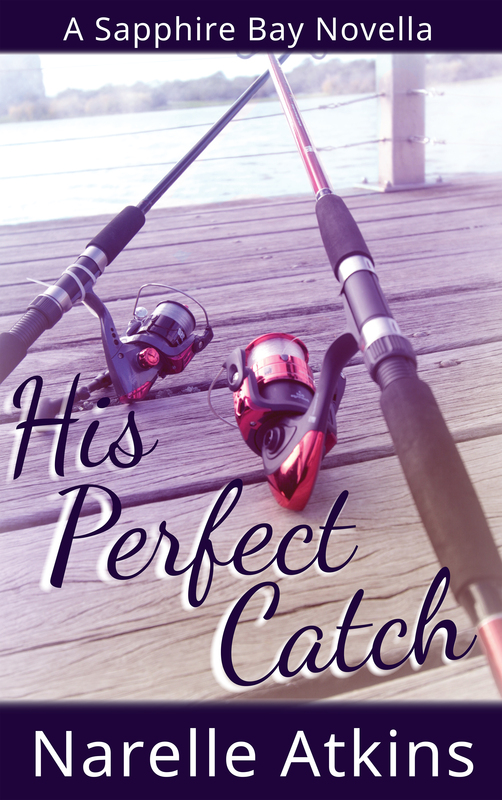 His Perfect Catch is available, for a limited time, in the SPLASH! box set for the special price of 99 cents on Amazon Kindle. Yes, the SPLASH! 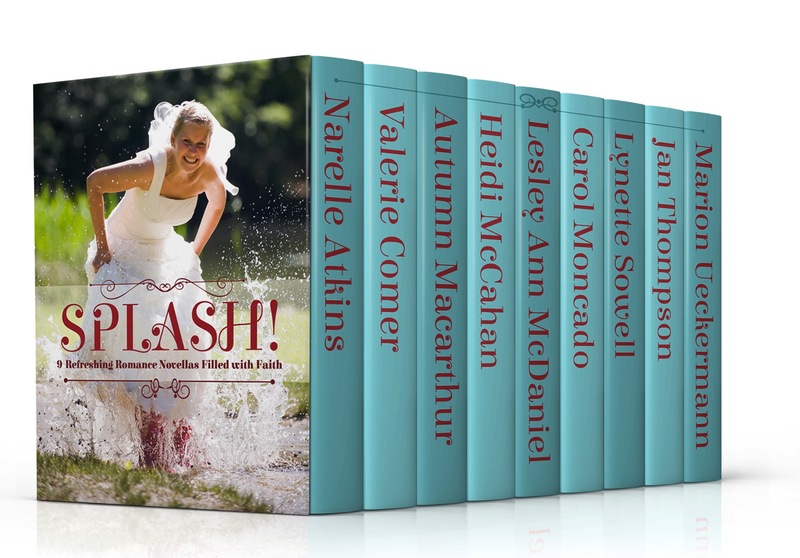 box set is an excellent deal – NINE novella’s for the price of ONE! Pick up your copy of SPLASH! today.